At MVMT2 our Corporate Wellness Programme offers a variety of programme plans to make it easy to select one to best fit your company’s needs. WHY DOES MY COMPANY NEED A CORPORATE WELLNESS PROGRAMME? Healthy, productive employees are a company’s greatest asset! Extensive studies have shown that exercise helps employees achieve higher mental concentration, feel more alert, and improves reaction time, memory and decision-making ability. Participants enjoy work more than non-participants and it boosts their morale. 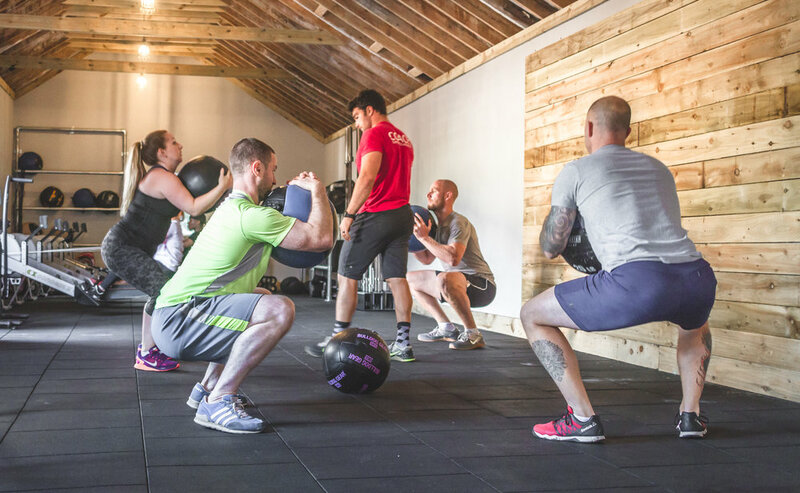 We deviate from the main stream fitness industry’s belief that employees should own a gym membership but never actually use it; we deviate from the monotony of the treadmill and elliptical and from doing the same training split week after week. 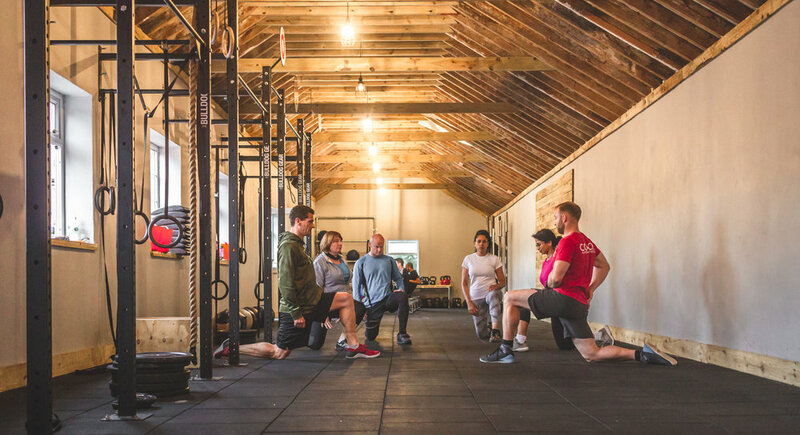 By providing your employees with a programme that will have them participating in a myriad of different movements ranging from weightlifting to gymnastics; from running and rowing to tyre flipping and rope climbs, we help bring the results and FUN back into their workouts. 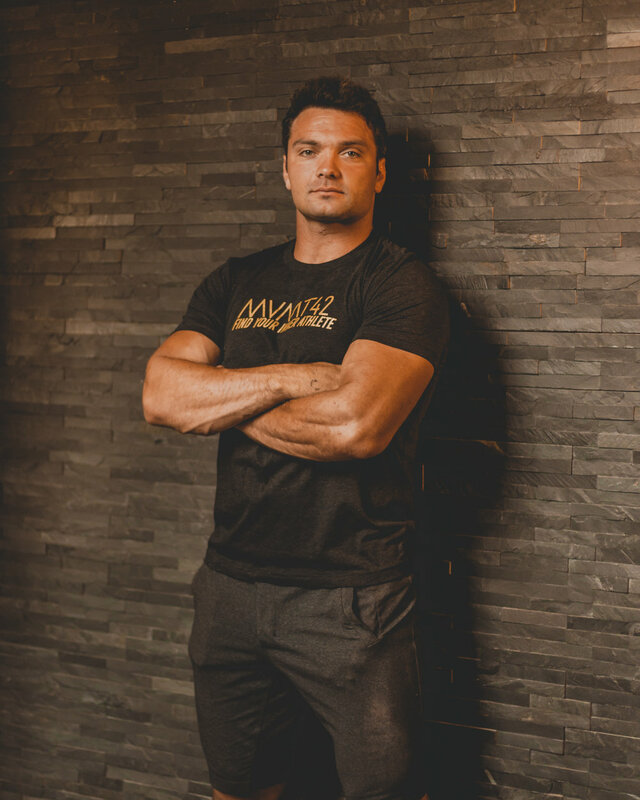 MVMT42 focus on bringing the highest quality of strength and conditioning training to the general public as well as the serious athlete. Our sole focus is maximising your employee’s progress and providing them with life-changing results. Our coaches place a priority on top-quality coaching that is only offered at the best of facilities. While training with us your employees will have the opportunity to work hands-on with one or more of our coaches, which will help to maximize their progress and greatly limit the likelihood of injury. MVMT42 offers companies of any size the opportunity to make an affordable investment in the health of their employees. With MVMT42 as your workplace corporate wellness partner, you can implement the programme that is best suited for you. For a personal consultation about implementing a corporate wellness programme at your workplace, simply email and submit your company information, including your name and contact info. There is no obligation. Once we receive your information, you will promptly receive a callback. Working with MVMT42 your company will create a programme that helps your employees accomplish their goals and objectives. Promoting your wellness programme is important, both to make employees aware of the programme and to motivate them to participate. MVMT42 can assist you with your promotion efforts, including custom-designed posters and flyers, to help you spread the word to your staff. We will also conduct private group on-boarding/training and answer any questions your employees may have.